There’s a growing movement to help veterans transition from the battlefield to a more bucolic setting. 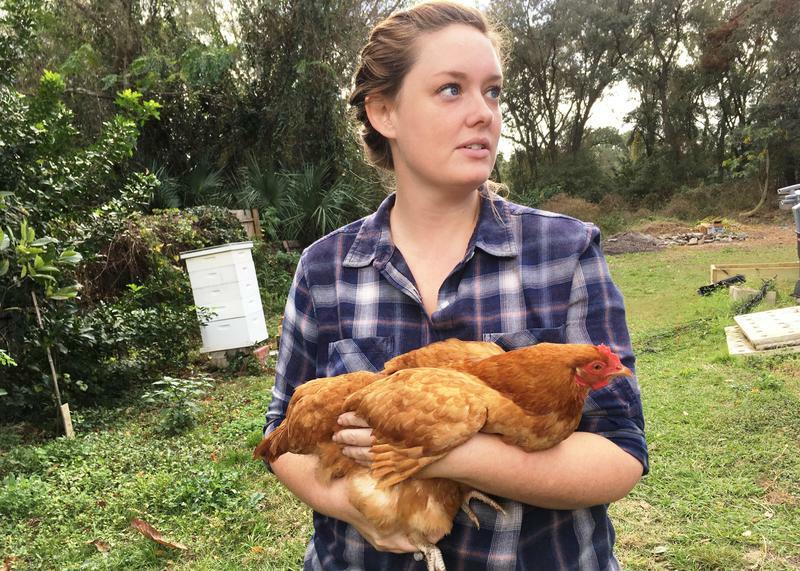 Whether it’s a community agriculture initiative or a functioning farm – researchers are finding that raising food can offer veterans both a therapeutic and an economic value. Springtime in South Florida means the bloom of those little yellow flowers on trees across the region. Those are tabebuia trees (pronounced tah-beh-BOO-ya). We spoke with Lee County Horticulture Agent Stephen H. Brown about the tabebuia tree and how long we can expect its colorful flowers. 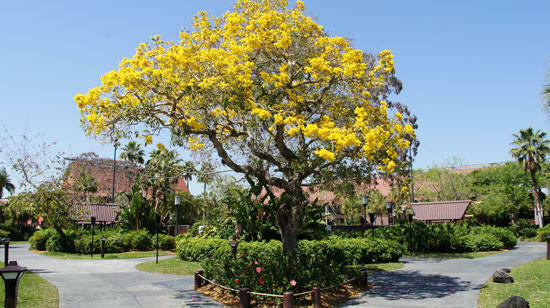 Tell us what you can about the tabebuia tree. 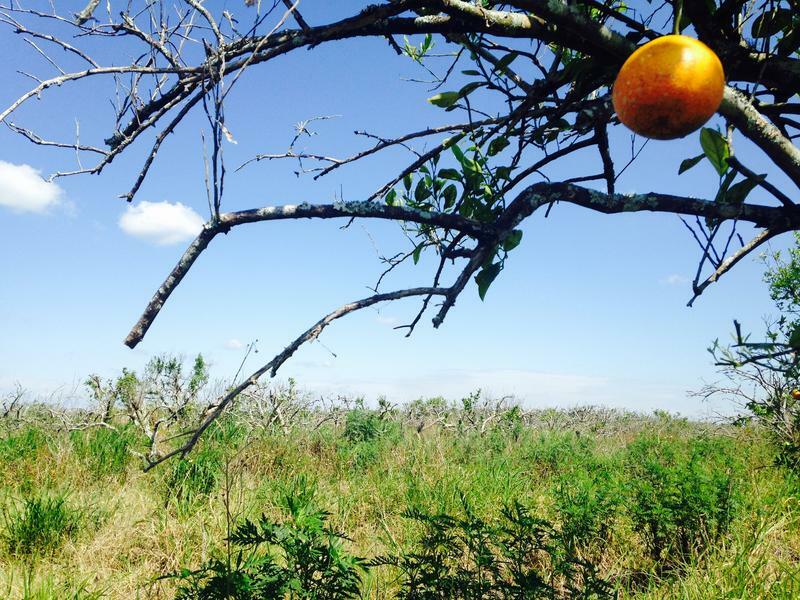 The outlook for production of Florida oranges, the state's signature crop, continues to drop. 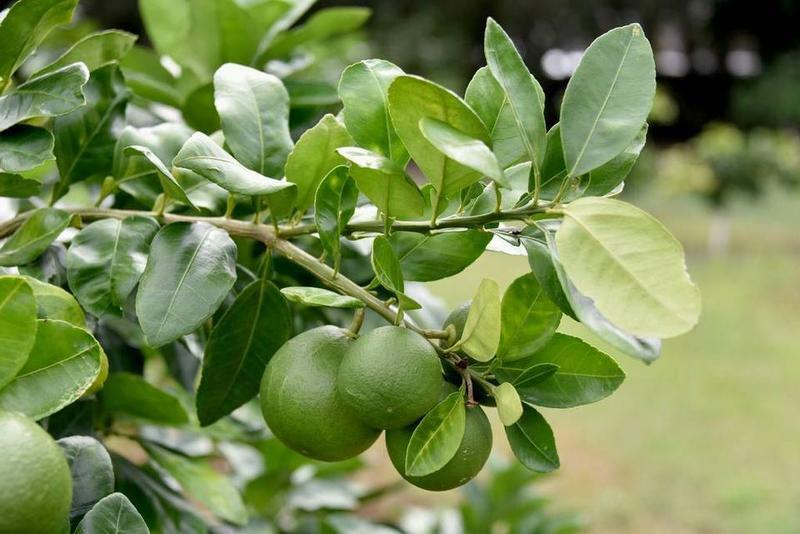 For the second consecutive month, the Florida orange-harvest forecast for the 2015-2016 growing season was adjusted down Wednesday by the National Agricultural Statistics Service of the U.S. Department of Agriculture. "It's essentially in free fall," Agriculture Commissioner Adam Putnam said Wednesday while outlining some of his priorities for the 2016 legislative session. 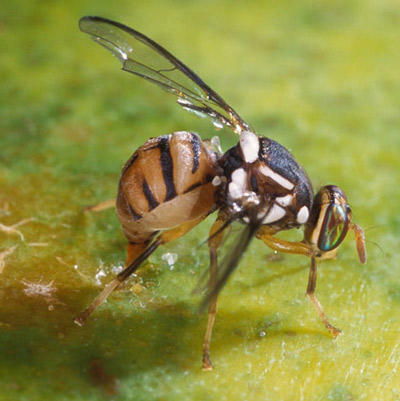 Florida agriculture officials have declared a state of emergency in Miami-Dade County, where an Oriental fruit fly infestation has the potential to attack hundreds of crops. In a news release Tuesday, Agriculture Commissioner Adam Putnam said the first fruit fly was detected Aug. 26. 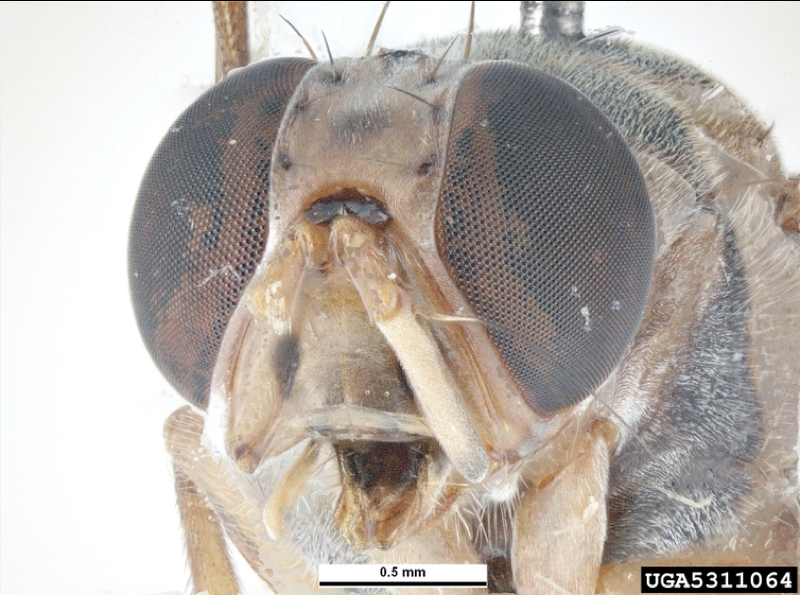 Since then, 158 flies have been detected, many in the Redland area of the county. 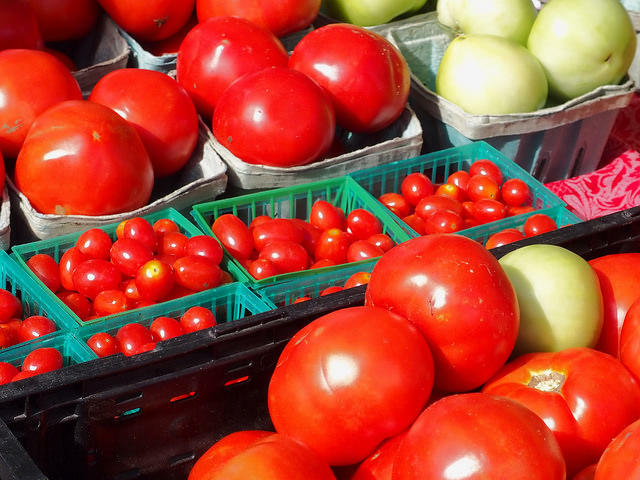 Fruit flies lay eggs in fruits and vegetables. They're considered one of the world's most serious pests due to the potential economic harm. The fly attacks more than 430 different fruits, vegetables and nuts. 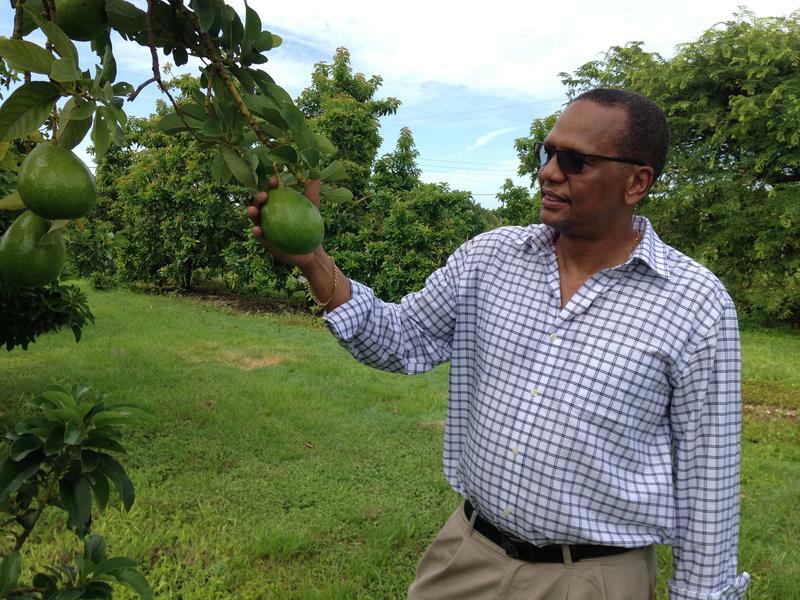 Officials met with farmers in southern Miami-Dade County Wednesday to explain the latest on a potentially devastating invasive fruit fly outbreak. 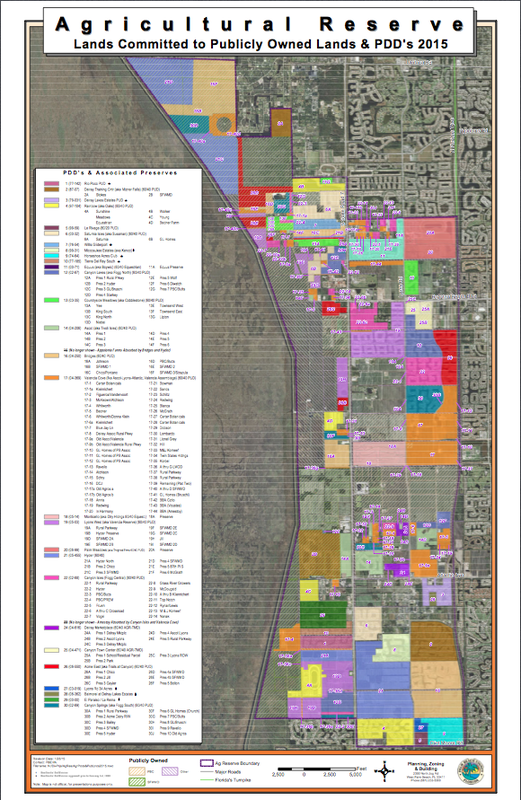 “It all began Aug. 17, over in the Palmetto Bay municipality. We found one male Oriental fruit fly," the USDA's Abbie Fox told roughly 100 growers, landscapers and homeowners who had crammed into a small conference room in Homestead. The Oriental fruit fly can use all kinds of plants as hosts, including important local crops like avocados and tomatoes. America may have fallen in love with avocado, but it has not fallen for Florida’s avocado just yet. The Sunshine State specializes in what’s called the green-skin avocado. It comes in all kinds of shapes and sizes, but generally speaking, green-skins are bigger, a brighter green and have smoother skin than the Hass variety of avocado. 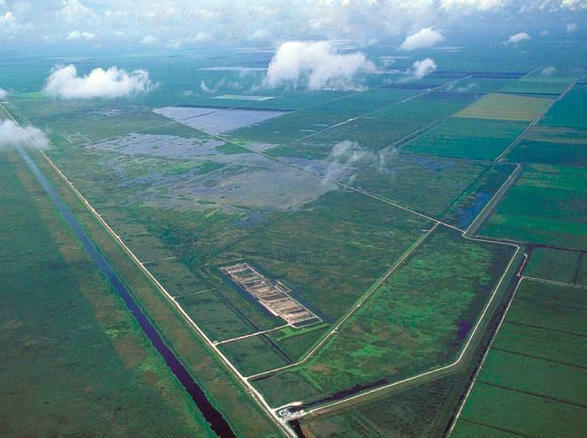 Palm Beach County held its second roundtable Tuesday, discussing development options for the county’s Agricultural Reserve -- a 22,000-acre piece of land west of Boynton Beach and Delray Beach, just between Florida’s Turnpike and the Loxahatchee National Wildlife Refuge. Farmers want to sell their land to developers because business is bad. 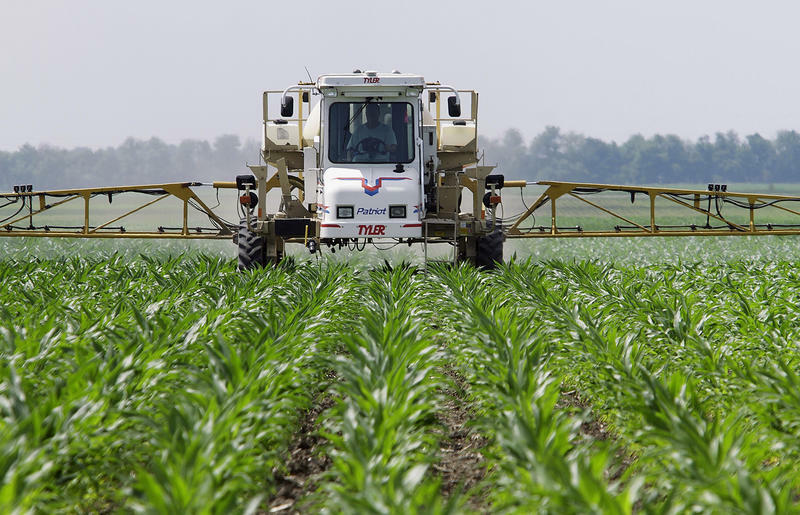 Government regulators have approved a new generation of genetically engineered corn and soybeans. 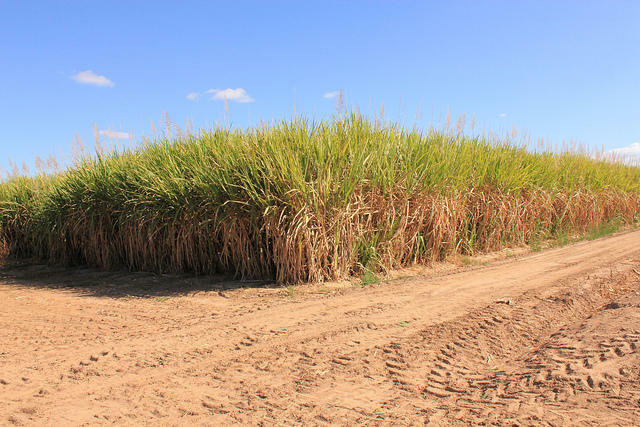 They're the latest weapon in an arms race between farmers and weeds, and the government's green light is provoking angry opposition from environmentalists.